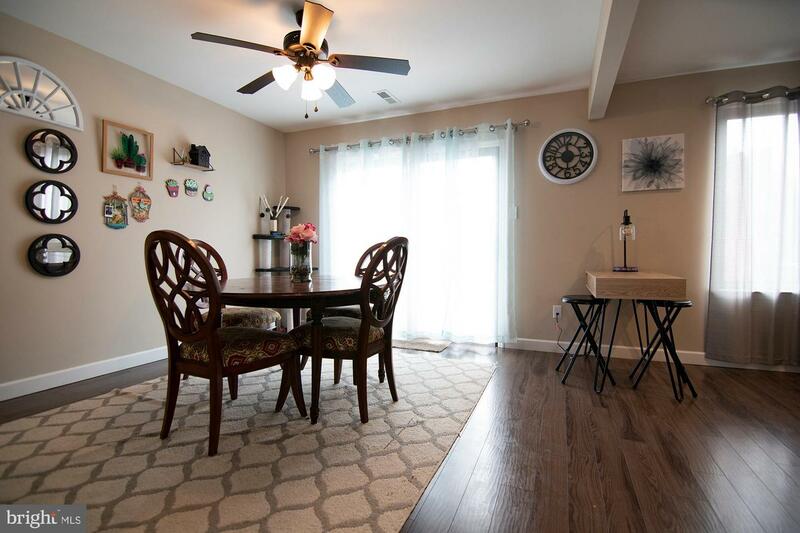 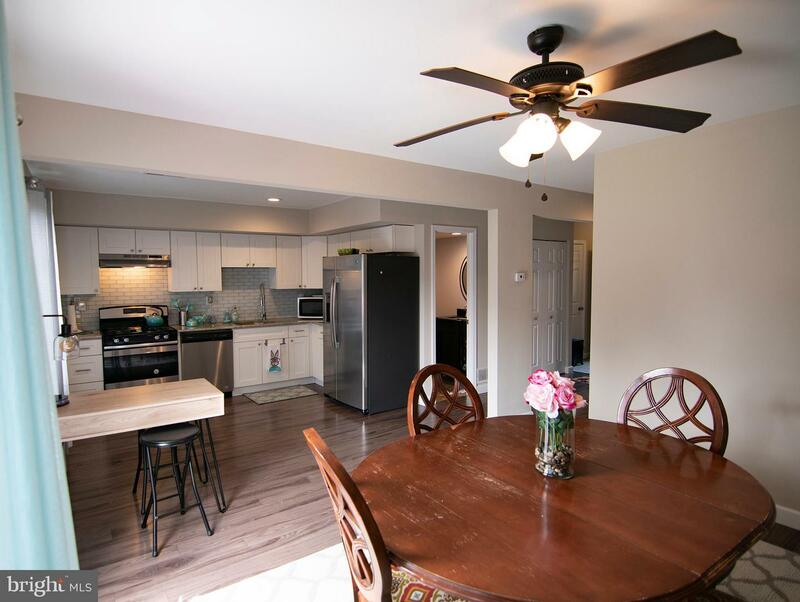 Beautifully and exquisitely remodeled 3 Bedroom, 2.5 bath townhouse in the Laurel Springs subdivision, Exeter Twp. 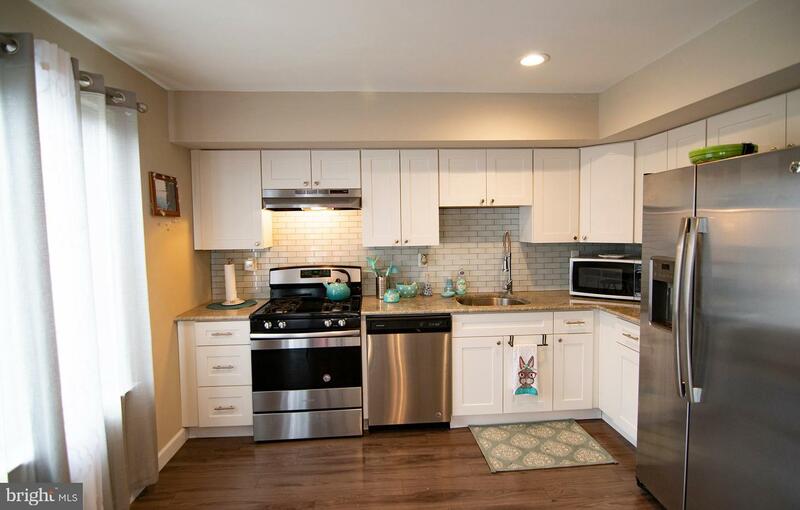 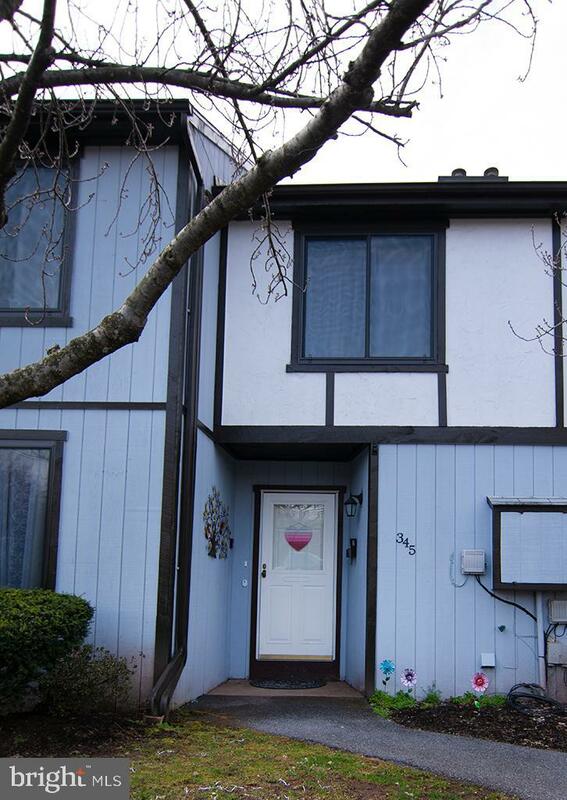 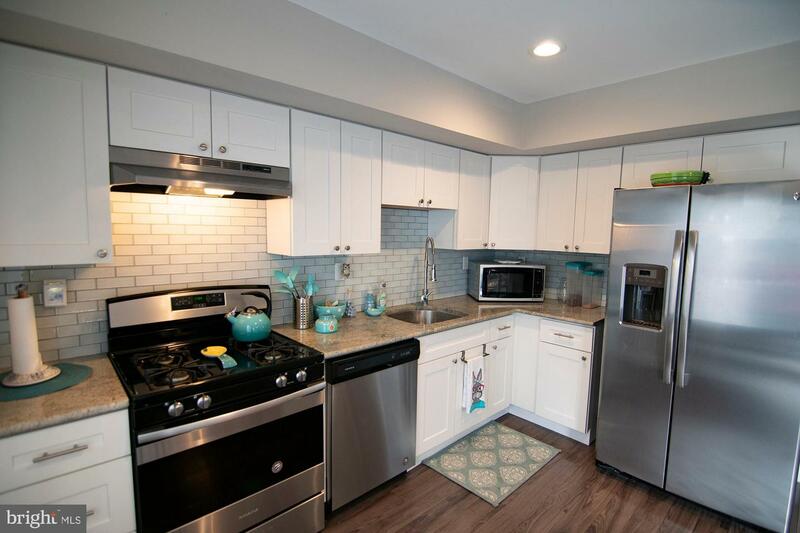 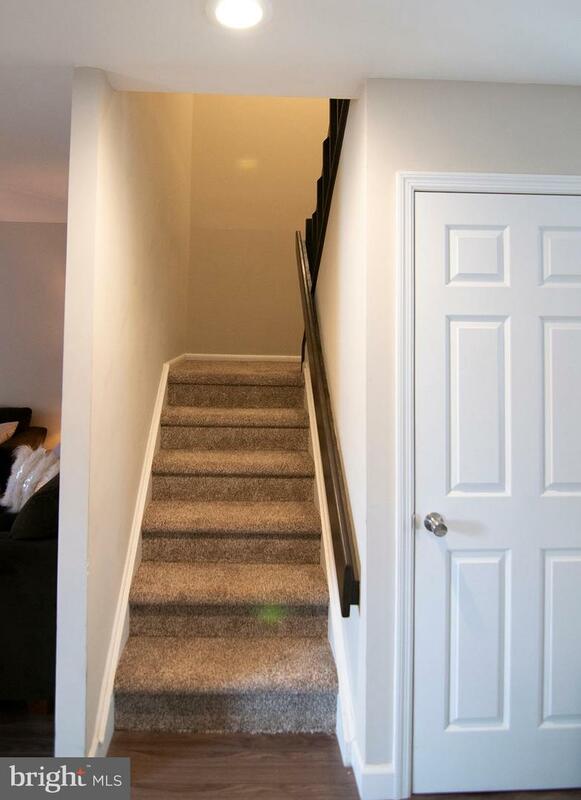 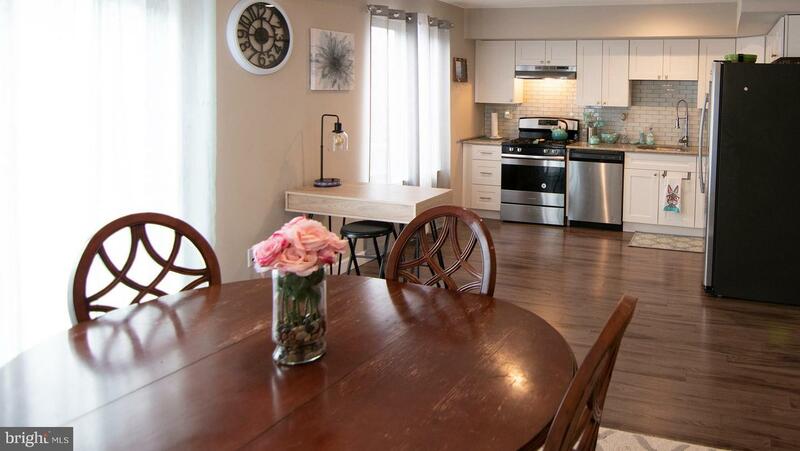 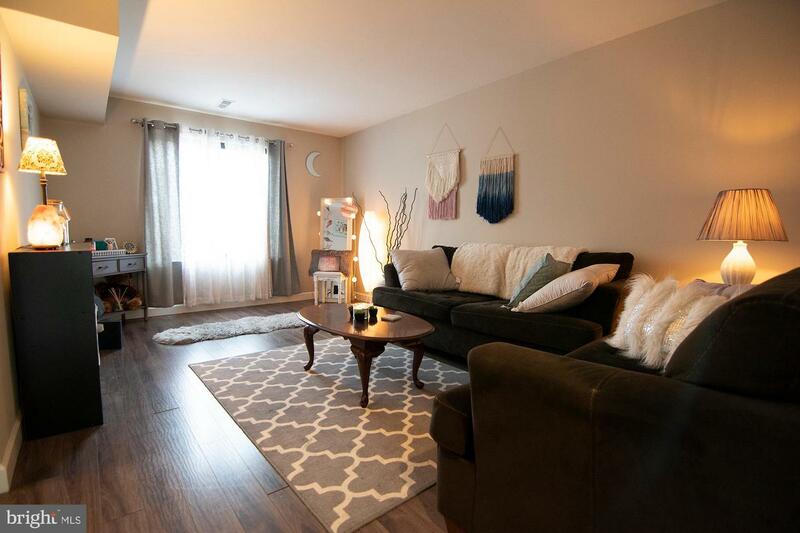 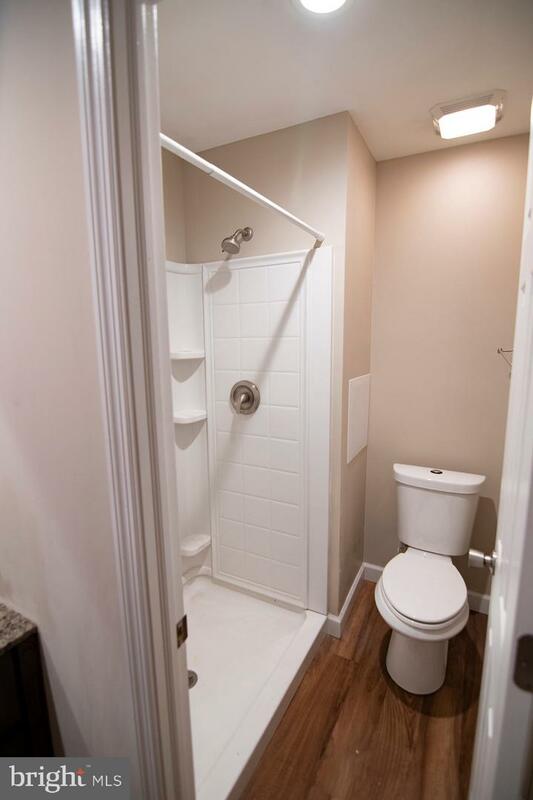 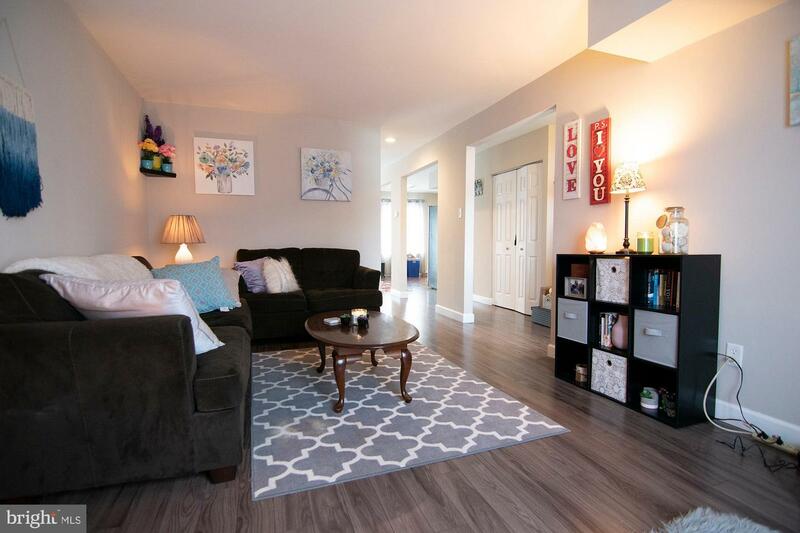 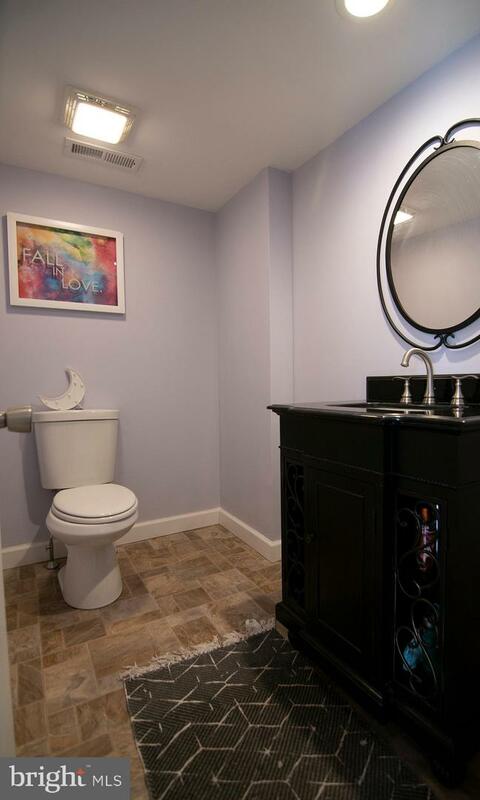 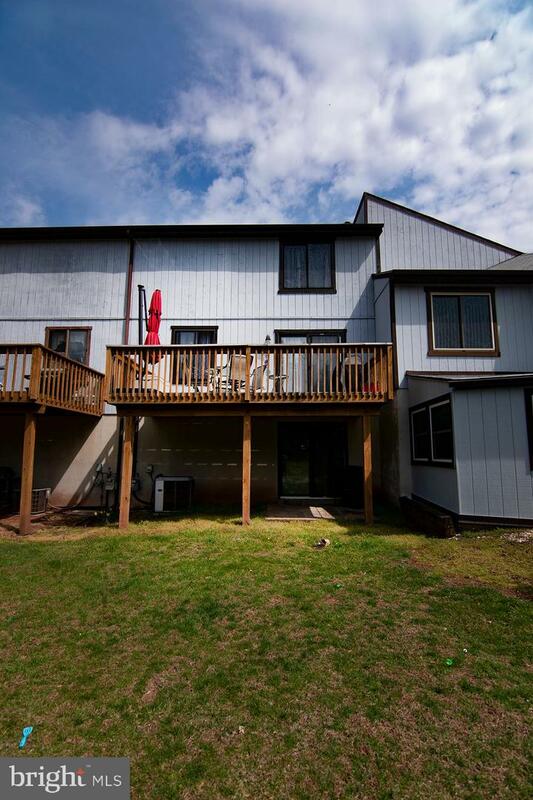 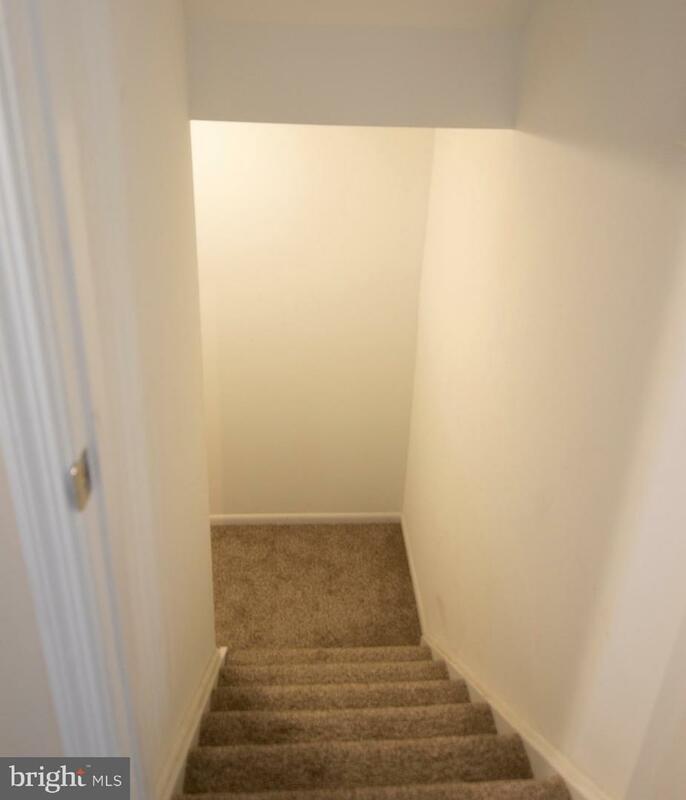 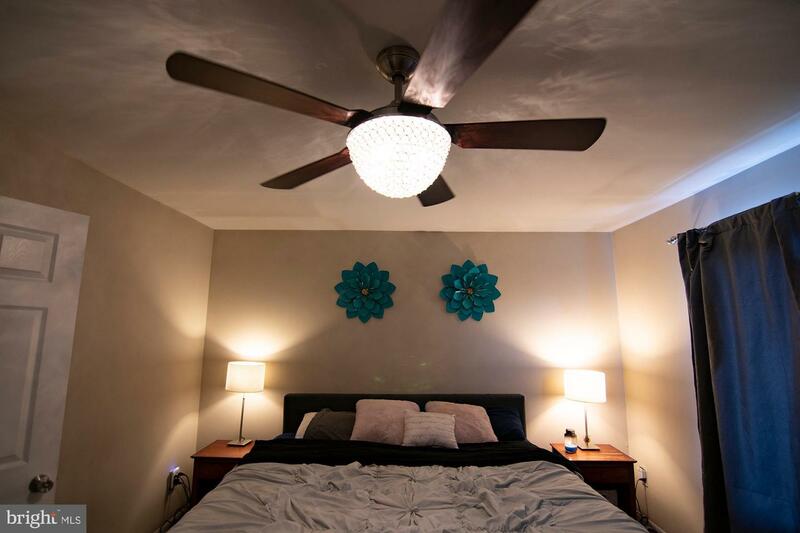 ; Brand new updated, semi-custom kitchen and baths with granite throughout. 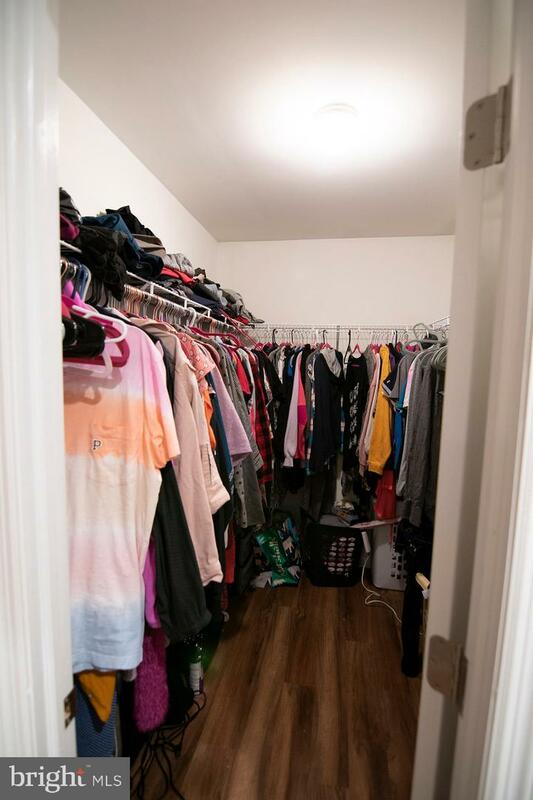 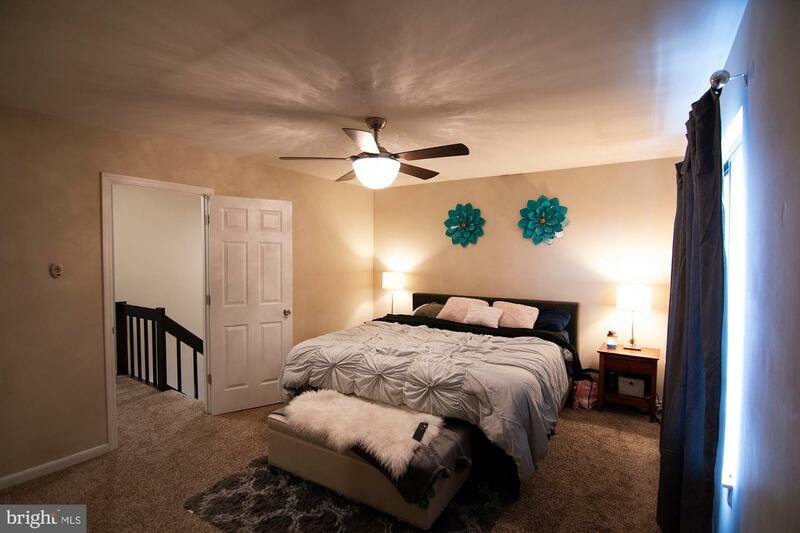 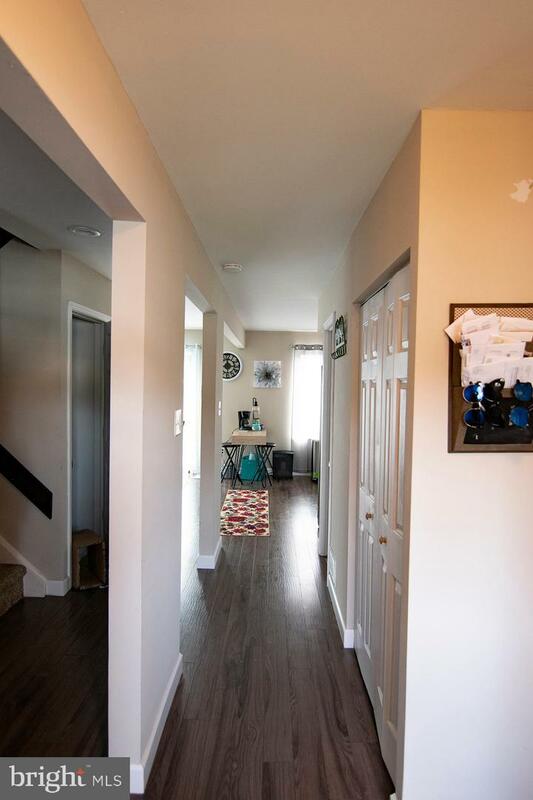 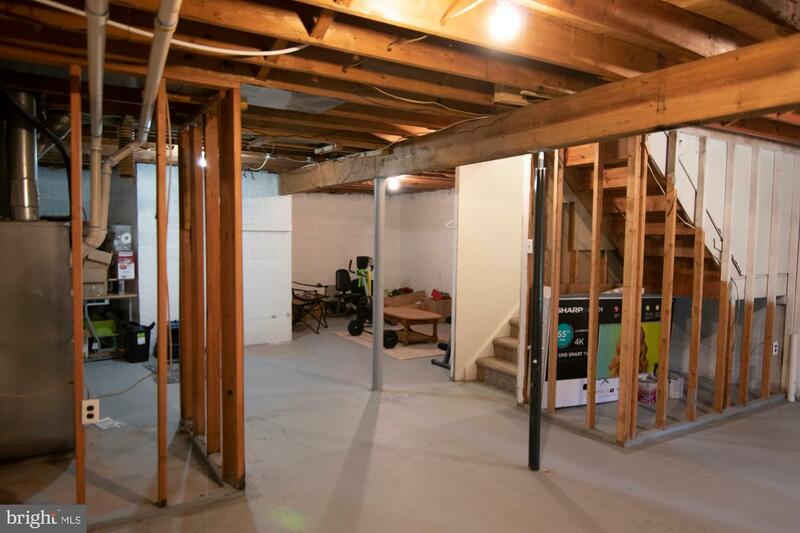 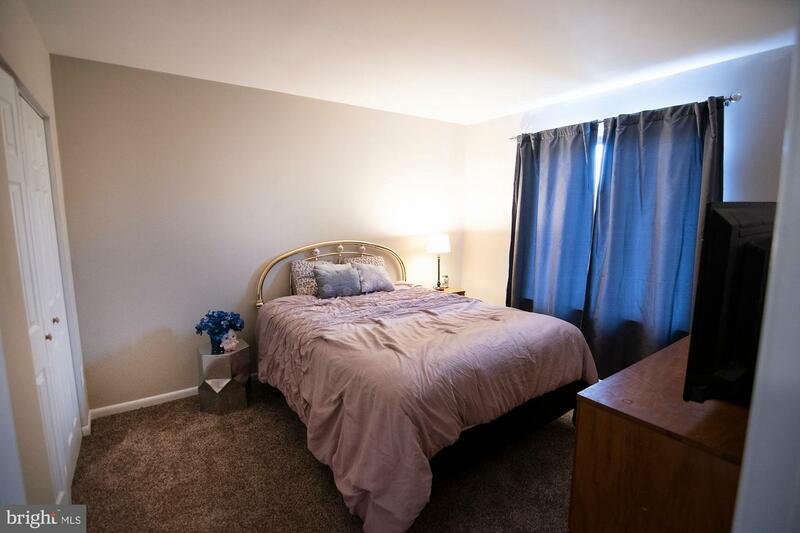 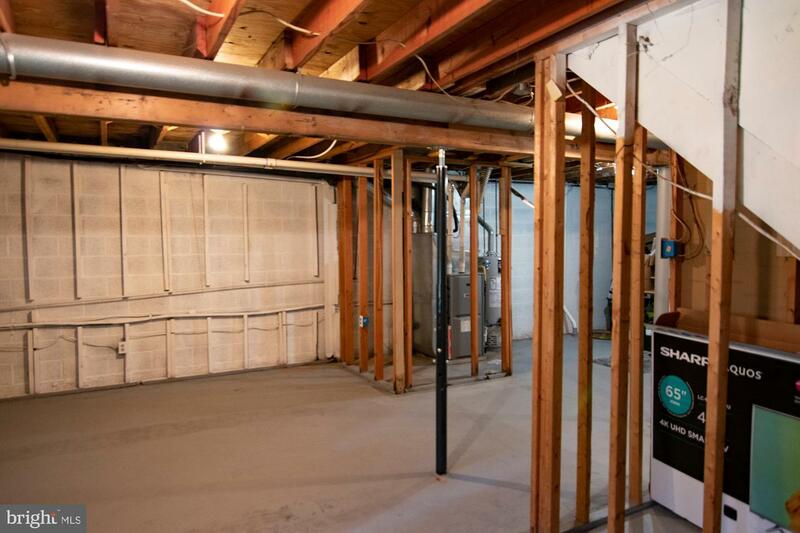 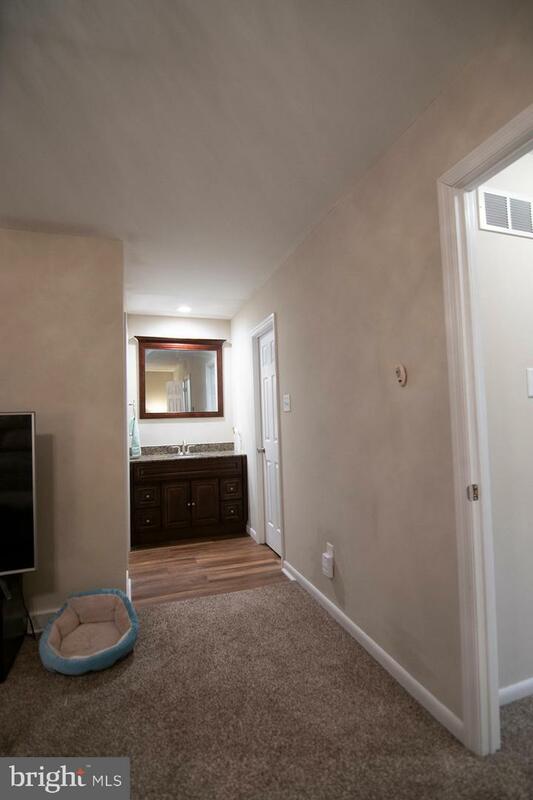 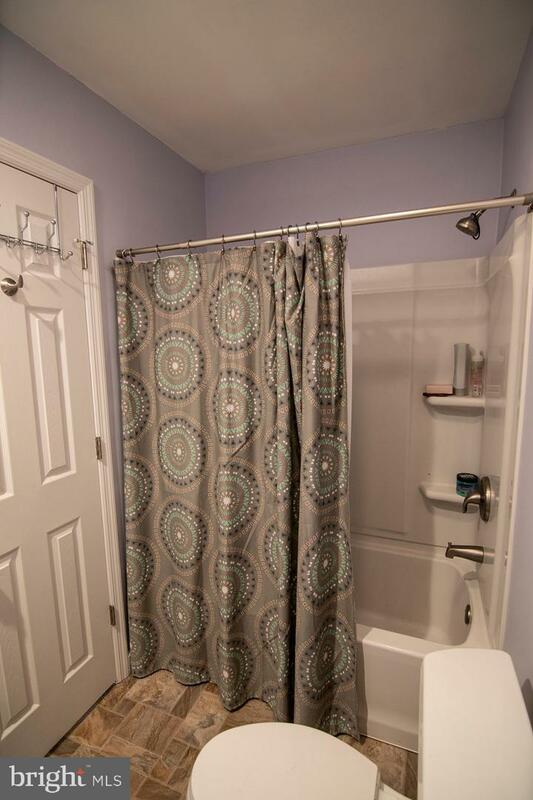 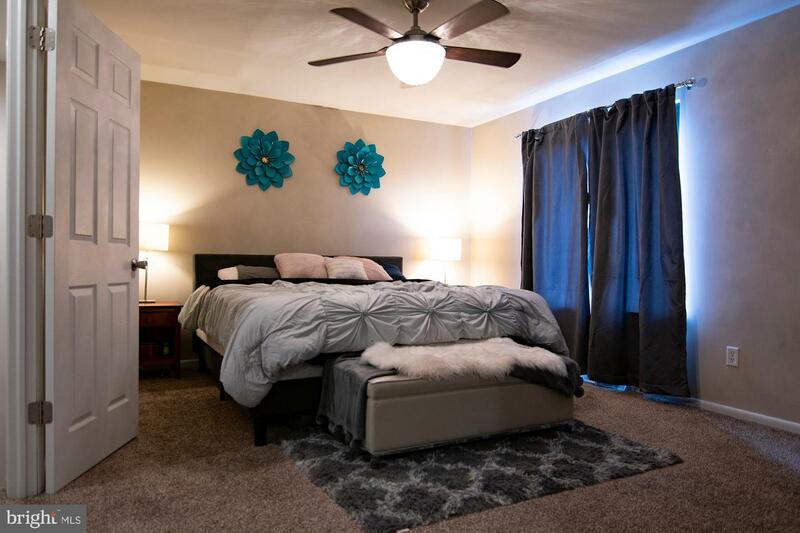 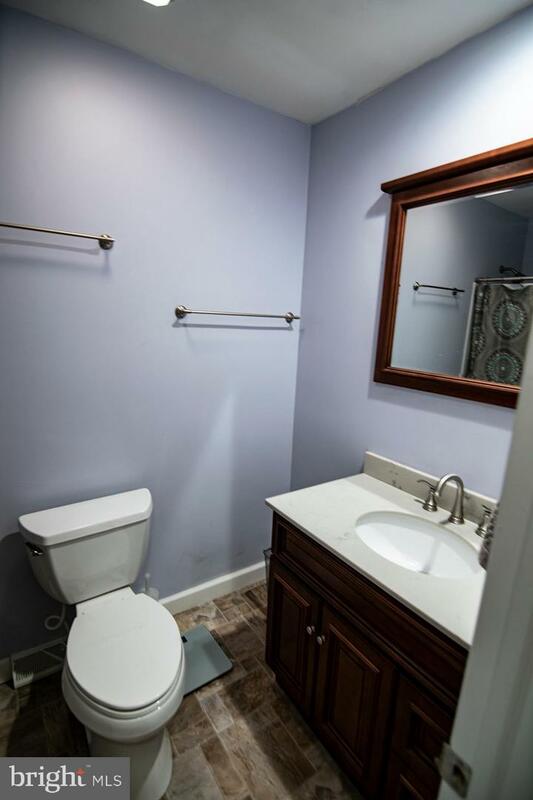 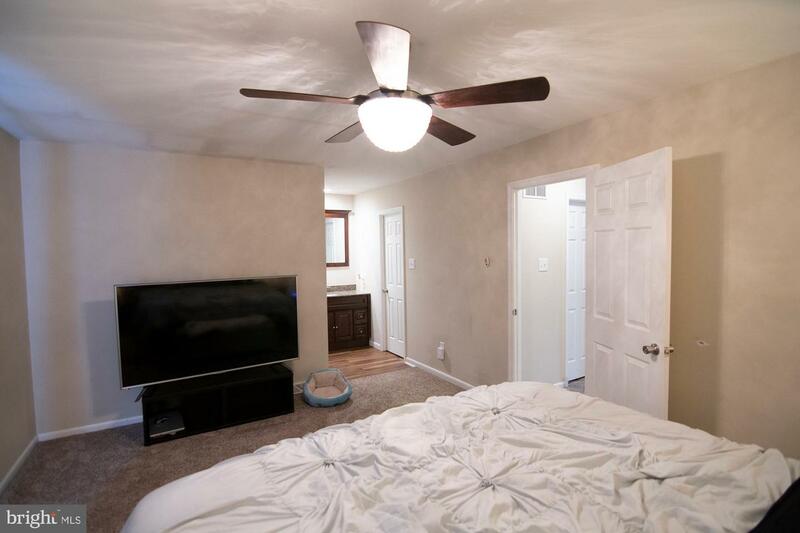 Brand new appliances; Master bedroom with large master bath and Walk in Closet; 2 additional bedrooms on this floor; Large basement ready for your finishing touches; 1st floor powder room and laundry room; Brand new washer/dryer included! 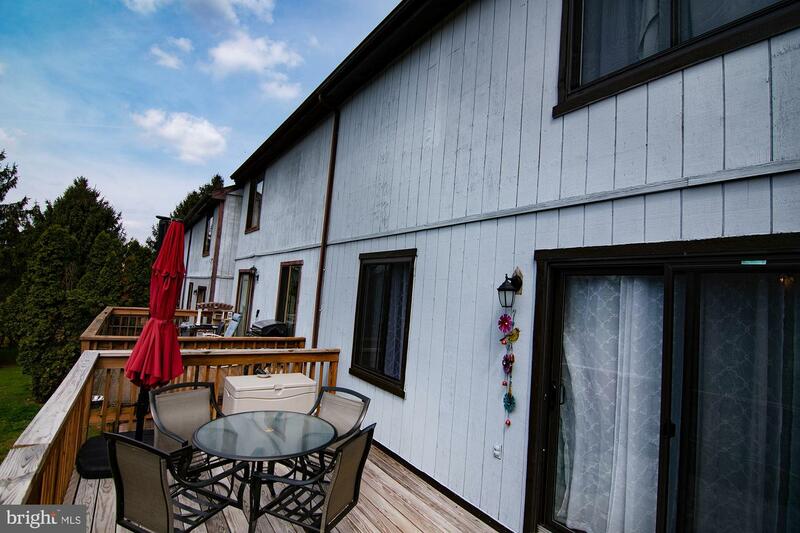 Nice sized deck to accommodate table/chairs, grill. 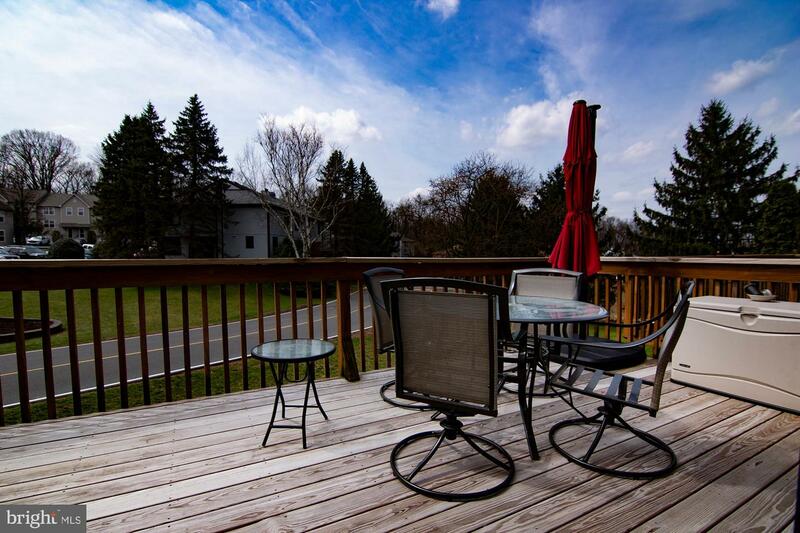 A great place to hang out and relax after a fun day at the community's pool!